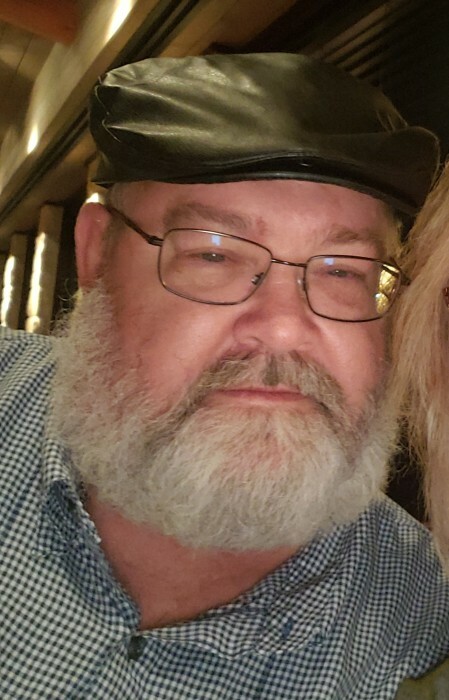 William “Willie” Boyd Stroud Jr., 56, of Kinston, passed away on Thursday, January 17, 2019. He was a member for 37 years and Deacon of McDaniel’s Chapel Church of Dover. He was preceded in death by his grandparents, Walter and Mary Lee Stroud; and in-laws, Willard and Mavis Jarman. William is survived by his wife, Vicky Jarman Stroud of the home; parents, Rev. William Stroud Sr. and Brenda Stroud of Newport; daughters, Jennifer Hughes and husband Marshall of Kinston and Valerie Stroud and Fiancé John Whitehead of Kinston; son, Brandon Stroud of the home; grandchildren, Chandler Hughes, Hayden Hughes, Denver Whitehead, Aeralyn Stroud and Kinleigh Stroud; sisters; Lori Corbett of Jonesboro, AR and Lisa Bitts of Havelock. Funeral service will be held 6:00 p.m. Saturday, January 19, 2019 at Garner Funeral Home with Pastor Lynwood Jones officiating. Visitation will be held following the funeral service. Graveside service will be held 2:00 p.m. Sunday, January 20, 2019 at Trenton City Cemetery.